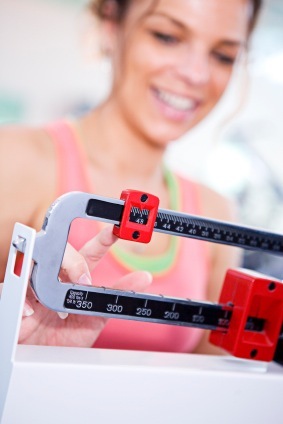 Hypnosis is a safe and successful way to assist you to lose weight for good! Discover the subconscious motives behind your eating, and let go of negative beliefs to lose weight naturally and easily. With visualization and post-hypnotic suggestions, you trigger new physiological responses to eating and food, stimulating you to make great choices for yourself! Give yourself the gift of health and confidence! Call (949) 515-4440 for a free hypnosis consultation or visit the Contact page. My office is located in Newport Beach, Orange County, and I proudly serve all Southern California communities.